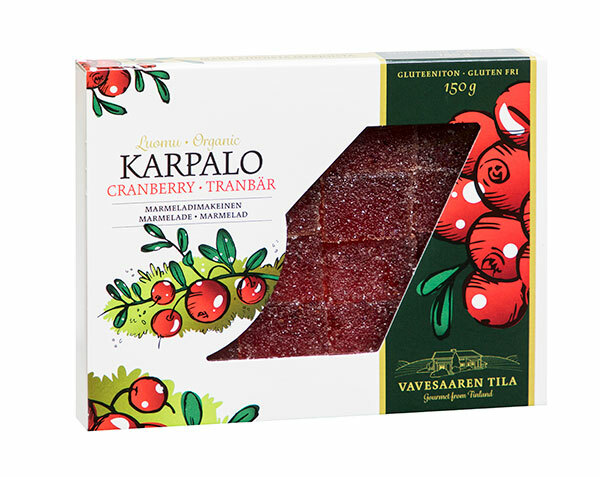 "A Boxful of Pure Love"
Vavesaari organic sweets are made of pure love – without artificial additives. Because the best flavours are created from pure nature, we always use berries picked only in organic farms or certified woodlands in our recipes. 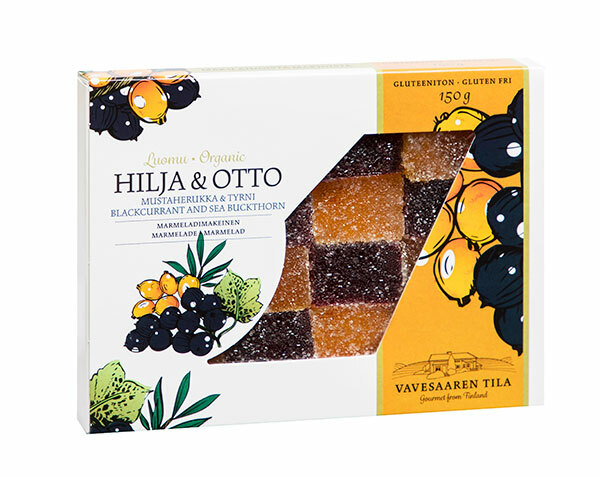 Our sweets are meant for special moments – to be enjoyed in company or as a solitary treat. 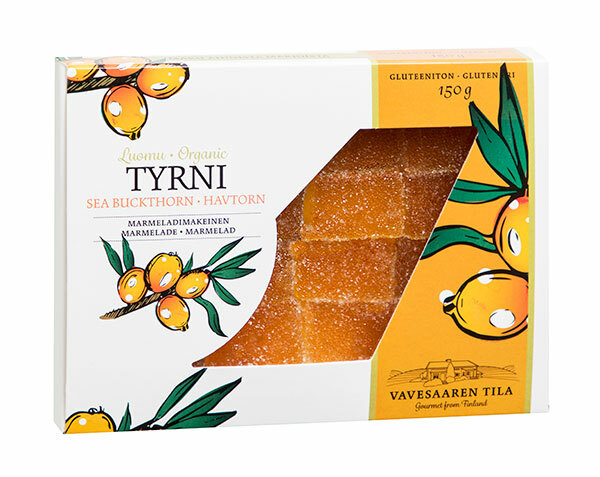 Sharply sweet sea buckthorn sweet. 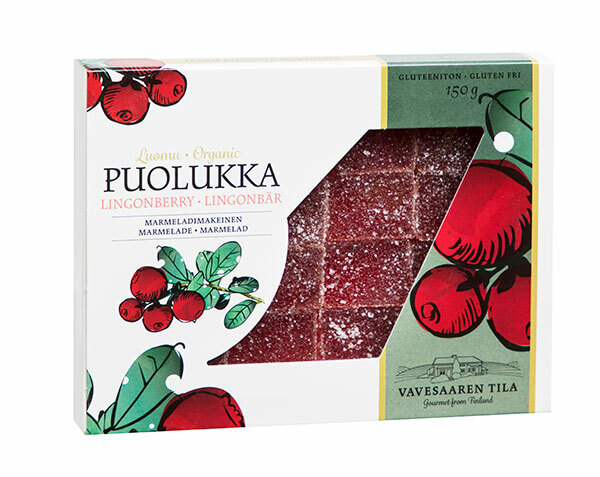 Lingonberry has never tasted this good. 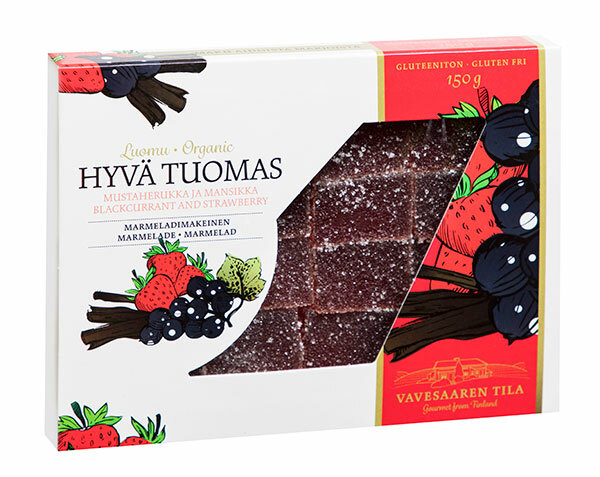 A strong union between sea buckthorn and blackcurrant. 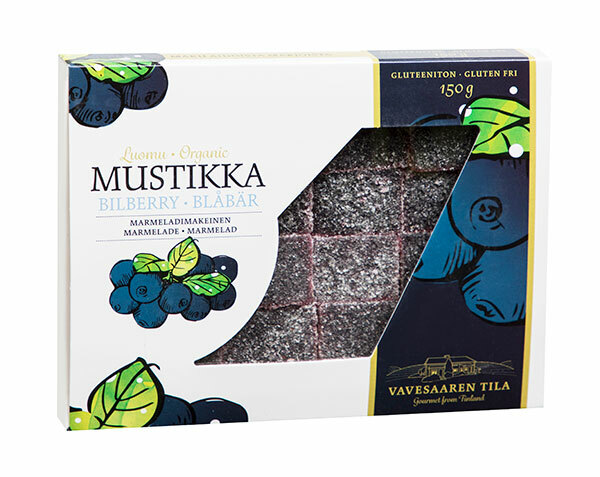 The incomparable taste of genuine bilberry. A sweet which brings you the magic of Christmas.